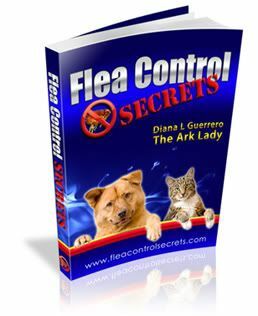 I love pet gatherings and events–especially those that bring animal lovers and their pets together for a day of fun and socializing. 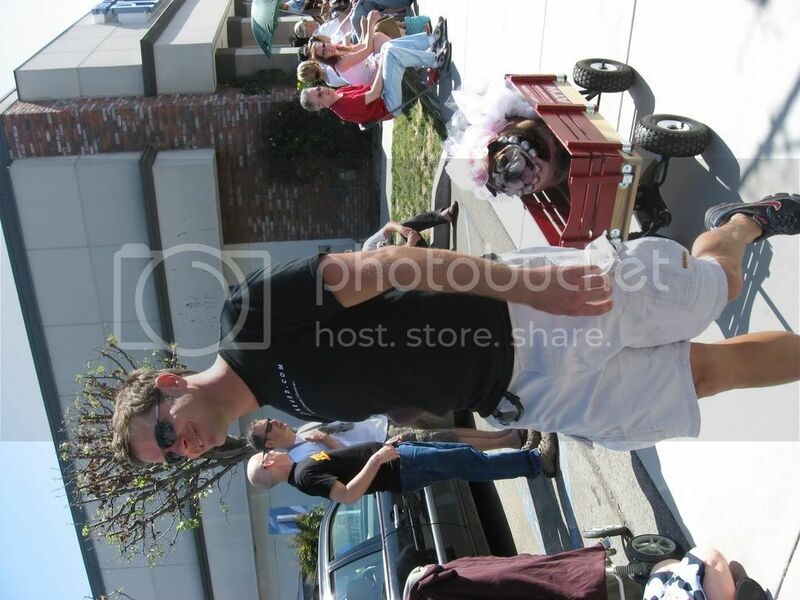 As promised, I am attaching a slide show from the Haute Dog Easter Parade in Belmont Shores, California. Justin Rudd has done a great job with all his events and despite the heat–it was a great time. Hundreds of pets show up for the event and then lots of people line the streets in anticipation of the parade. This year things did not seem to go as smoothly as last year–not a big deal because everyone was there to have fun but the media took lots of snaps at the beginning of the parade delaying the participants and spectators were wondering just what the delays were.Many were in the shade but it was a bit uncomfortable for those who were not.By the time some of the last parade participants were making their final segment they had to fight the spectators leaving the area to get back to the park and the awards ceremony. What I saw this year, that I didn’t see last year, was that parade participants took time to stop to interact with dogs and animal lovers on the parade route–and some of the dogs even took a moment to romp in the bushes. All in all it is a great time–and if you need to smile–go. There is always a bunch of vendors, plenty of water for pets, and it was a pretty peaceable kingdom despite the intense heat. If you have not made it to any of the Haute Dog events–plan on doing it sometime in the future.